Draper manufactures a wide range of specialty Div. 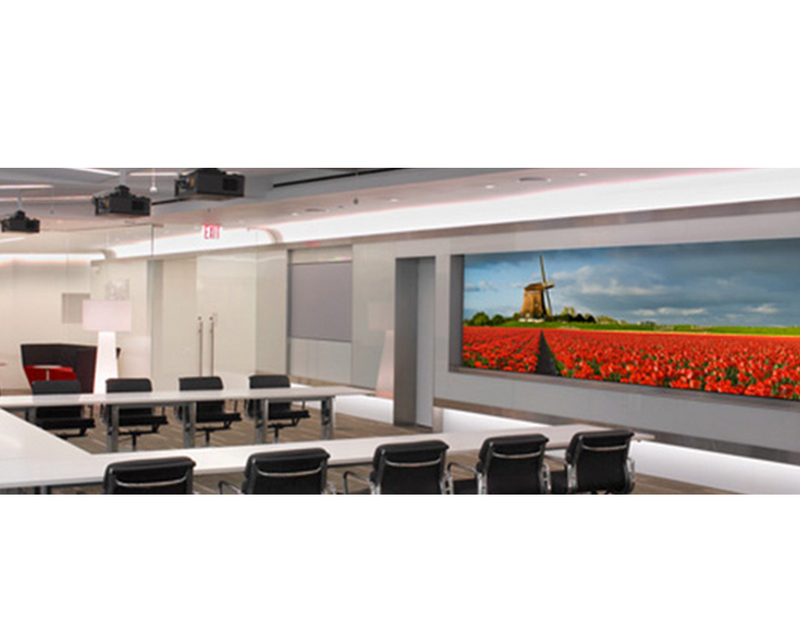 10 and 11 products, with Powers’ focus being on its projection screens and acoustic shading systems. 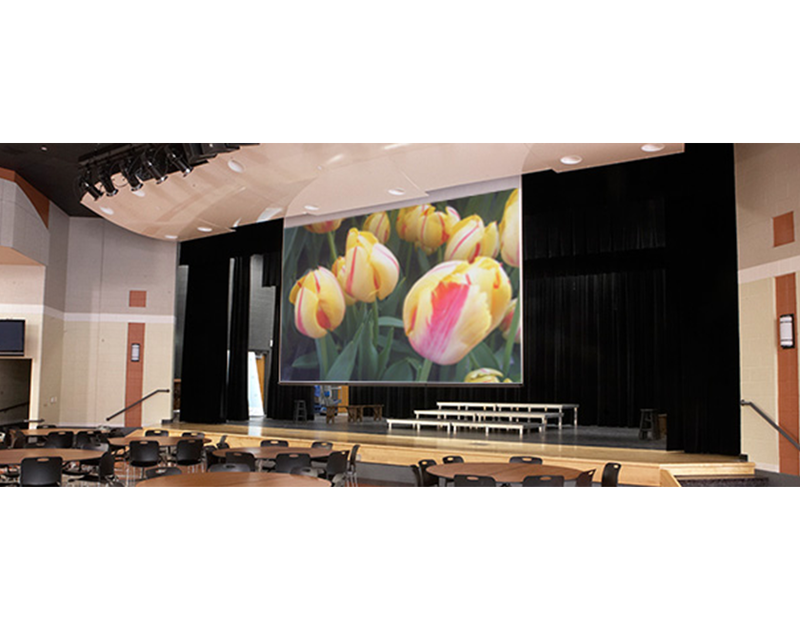 Wide range of manual and motor operated projection screens to meet varying design and budget constraints.